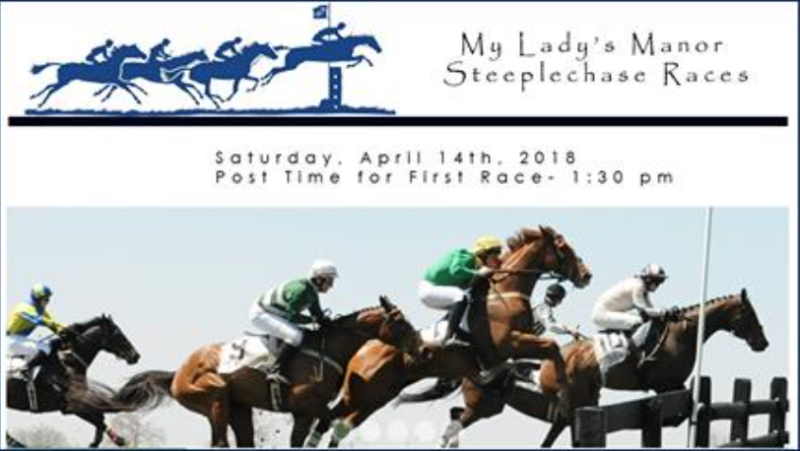 Can’t make it to the My Lady’s Manor Steeplechase tomorrow, Saturday, April 14th? You won’t miss any of the action, thanks to sponsor Brown Advisory you can watch the races LIVE streamed using this link! Post time for the first race is 1:30pm. 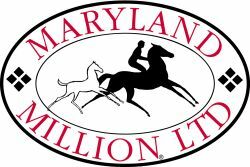 For a full list of up to date entries visit the National Steeplechase Association website.